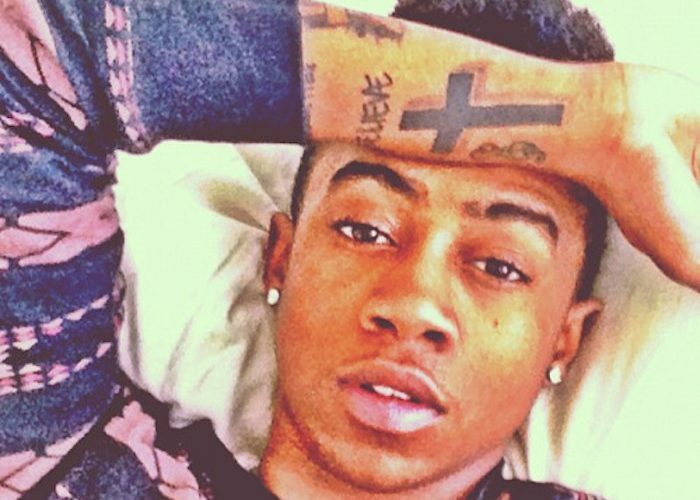 Lil Twist will be spending a year in jail for robbing and beating up Chris Massey. Twist appeared in court on Wednesday and was found guilty of breaking into Kyle Massey’s apartment where he robbed and beat up his brother who is a former Nickelodeon star. 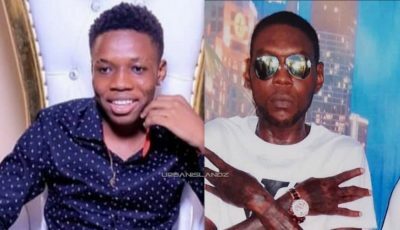 He stole a Rolex watch from Massey after beating him to a pulp. The rapper please no contest to six charges and was sentenced to a year behind bars in Los Angeles, TMZ reported. The incident took placed back in 2014, but Lil Twist missed a few court dates before turning himself in back in September. He took a plea deal to avoid a 10-year prison sentence.